Modern kitchens are full of the latest electrical appliances and gadgets that make life easy for a homemaker. Another thing that lately has now become an integral part of every trendy and designer kitchen is the super white quartzite countertop. 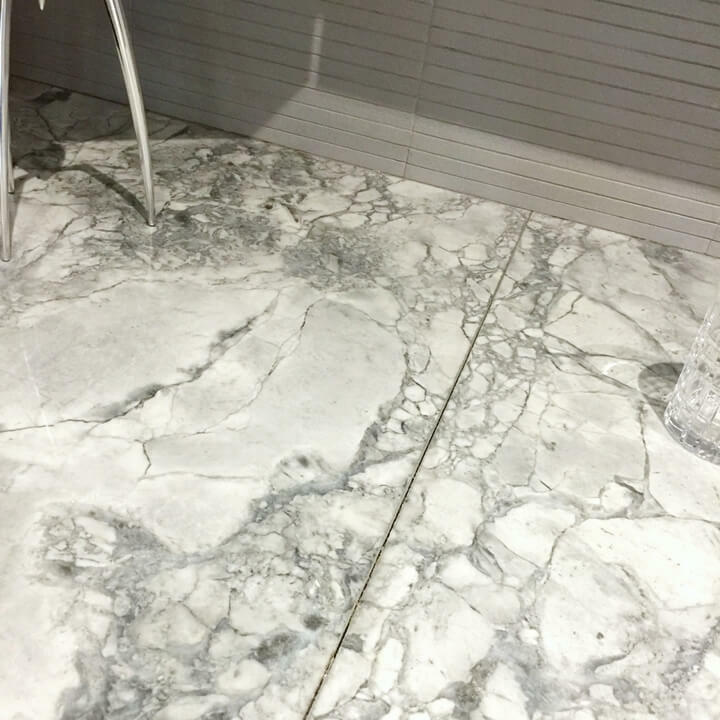 Since the super white quartzite is easy to maintain, is durable, looks stylish in appearance, and carries a sophisticated look similar to marble, it is mostly preferred by both the interior designers and homeowners. It is a common thing for people who just love the super white quartzite stone to accept it as a part of their kitchen’s interior decor. However, most of them do not know what exactly a super white granite is. It is quite possible that due to lack of adequate knowledge you may end up picking up the wrong or low-quality stone for your kitchen. It is always advisable to be well aware and informed about the stone along with its characteristics. Is Super White Quartzite Similar to Marble? The stone is known by various names such as Super White Marble, Super White Granite, Dolomite, or simply Super White. Many people are just confused whether the super white quartzite is granite or marble or a different stone. And it is because super white looks like marble but has the features of granite. However, the super white quartzite that you use is neither marble nor granite. Many people are discussing this topic and doing some research. However, this is just natural stone material. 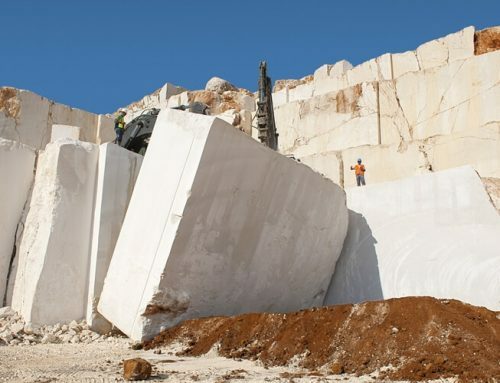 Super white is also a type of metamorphic rock similar to marble but is much harder. According to geologists, it is a dolomitic marble or a quartzite, non-foliated, hard metamorphic rock originating from pure quartz sandstone. When the sandstone converts into quartzite due to heating and pressure caused as a result of tectonic compression in the orogenic belts within the earth it leads to the formation of super white quartzite. 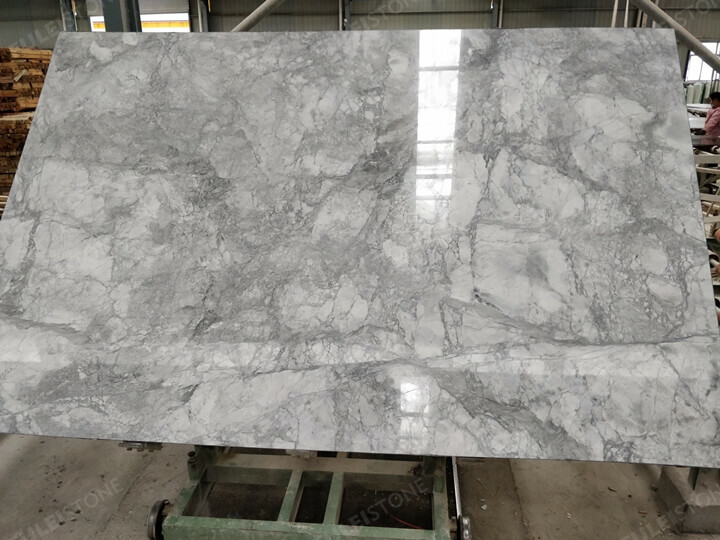 More often the pure quartzite will have a gray or white color, though some may also have different shades of red and pink because the super white quartzite tile contains iron oxide in varying amounts. You can also find some tiles having a mix of other colors including blue, orange, green and yellow due to the presence of mineral impurities in a small amount. 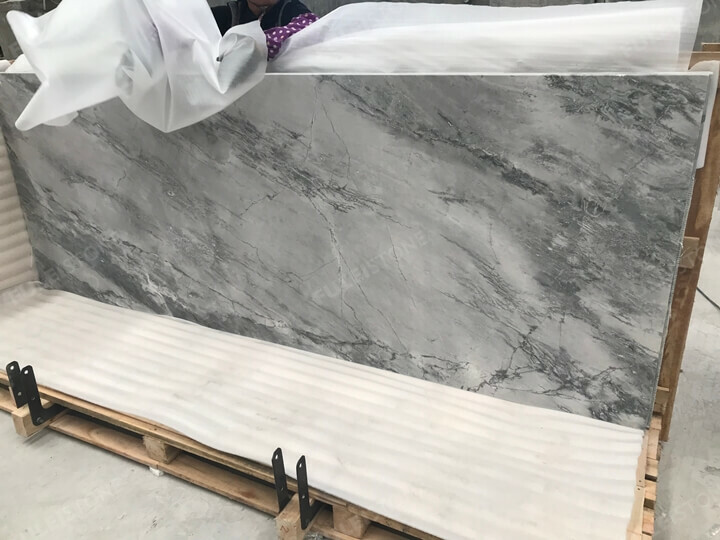 The Mohs test gives the super white granite a hardness mark of 8 out of 10 which means that it is also harder than the glass and can be easily used to cut it. Apart from the varying shades in super white granite, the impurities also give the stone amazing swirls and patterns. 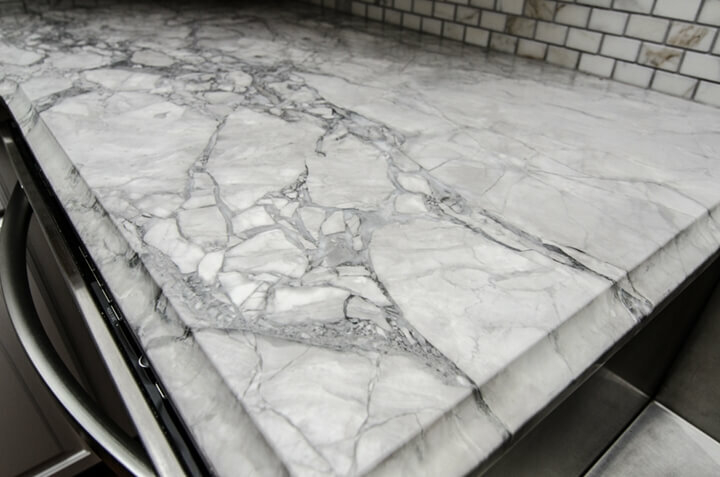 Marble is highly durable and hence is used for flooring and for kitchen slabs. But super white marble slab is much more durable and equally beautiful. One of the biggest advantages of using super white quartzite countertop is that it never stains. Its natural stain-proof nature makes it difficult to get stained from acid or water. 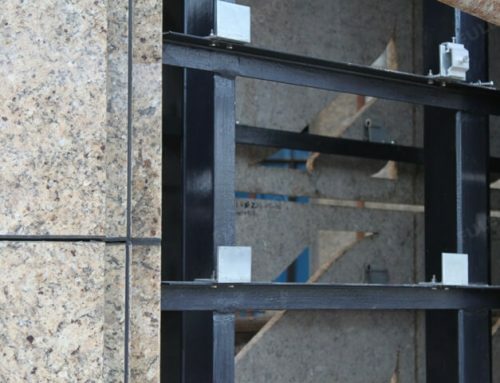 It is hence one of the strongest and highly durable natural stone. Another major feature of super white is high functioning. The stone products such as countertops or tiles made from super white dolomite never etch. So any countertop that etches is certainly not pure or made up of 100% quartzite. 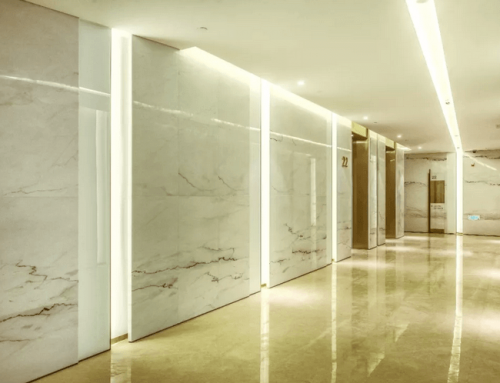 You will find so many imitations of super white marble slab in the market. 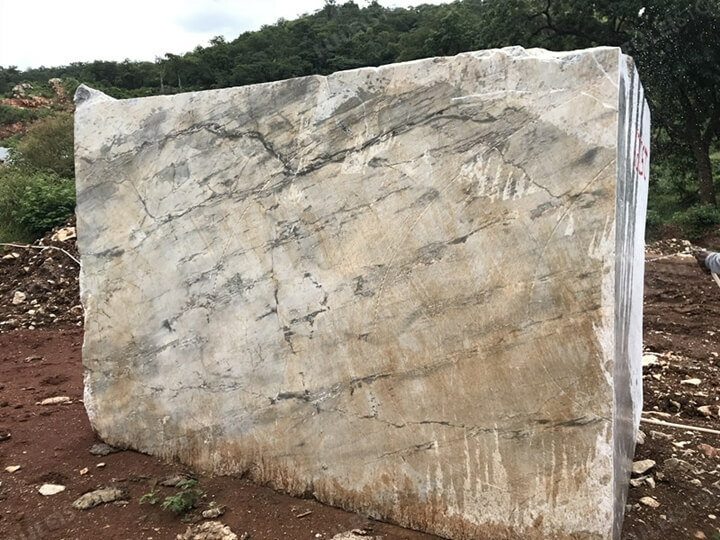 But the specific features of this stone can make you distinguish between the original super white quartzite slab and the fake one. 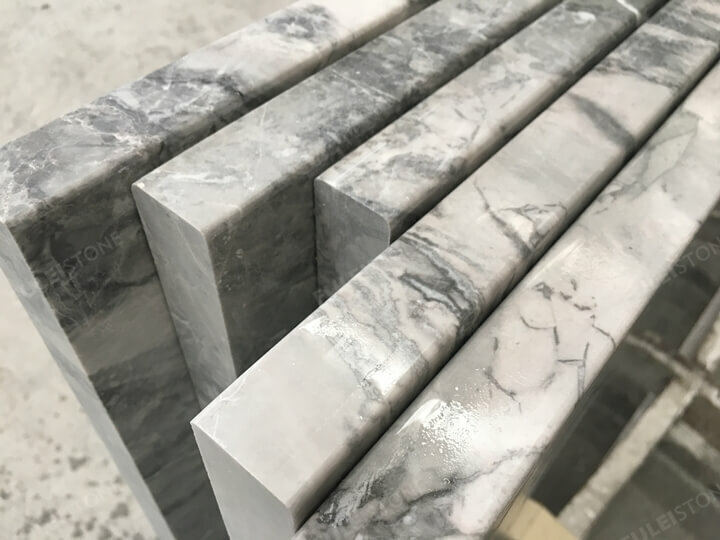 With all the information available to you, it is much easier to cross-check about the quality and originality of the stone. Even though the super white quartzite slab is pretty indestructible you should protect it by sealing it. Having a professional look into the maintenance once a year is advisable, similar to the way you do with your kitchen appliances. Although professional help can be expensive, it really helps to retain the polished and sophisticated look of your tiles or countertop. Other than that you can clean the slab in a regular way. Even though the super white marble slab is stain-proof, some kitchen ingredients such as turmeric can leave a stain. So you must quickly wipe spills and use trivets for hot pans and pots. 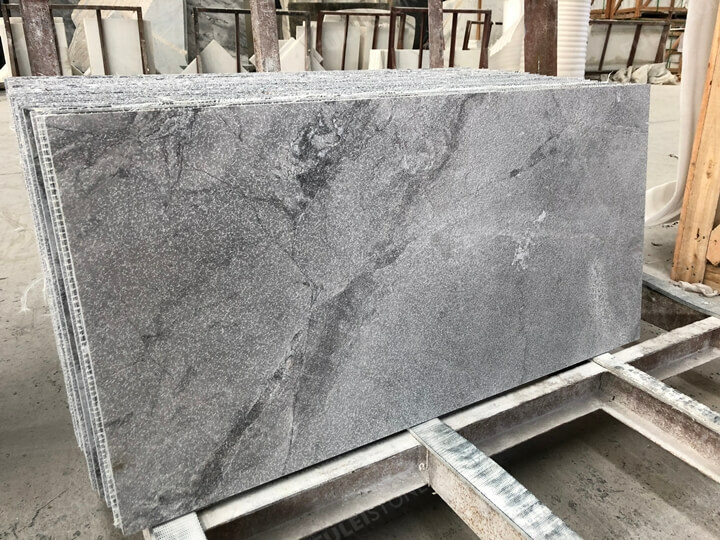 All the stone blocks are produced in Brazil, Chinese marble factory will import a large amount of blocks to process into slabs, tiles, and countertops. Then sold to construction sites or wholesalers all over the world with sturdy packaging. 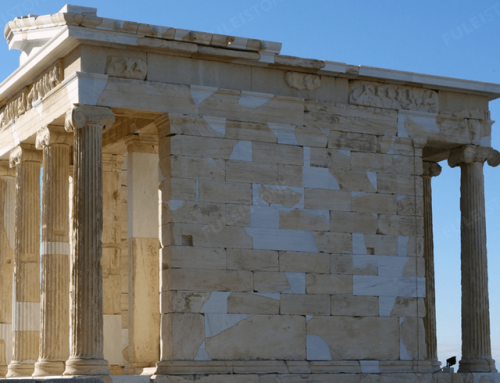 Due to the different sizes of different blocks, the size of the slabs is also different. 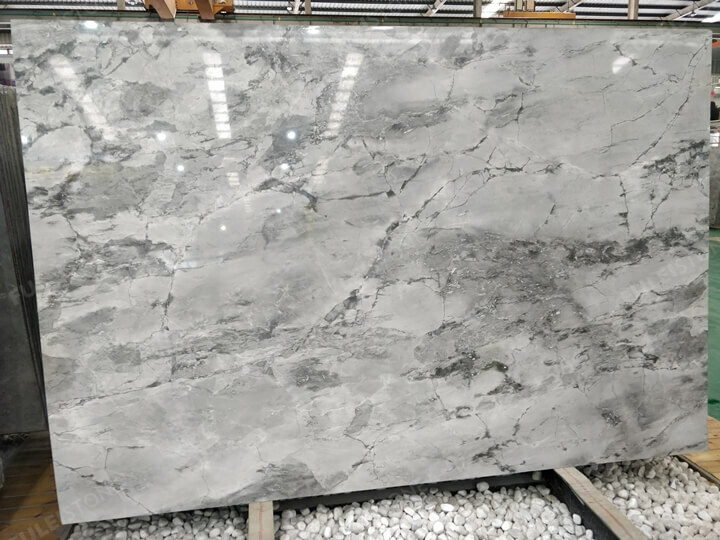 The popular Slabs size is (2100-2800)mm * (1200-2000)mm. 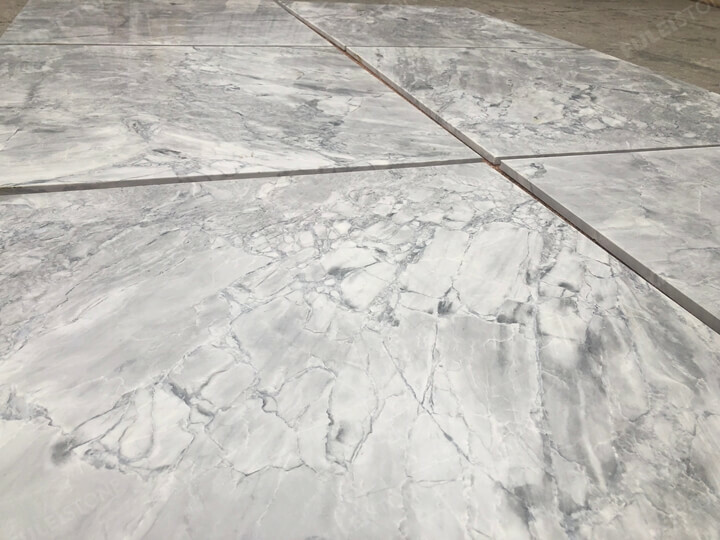 Because the different slab has a different texture, such as light or dark style, so when you select the slabs, be sure to check it, or welcome to check our inventory. The tiles surface include polished, honed, sandblasted etc. The honed and sandblasted usually used in bathrooms shower room due to the non-slip properties. 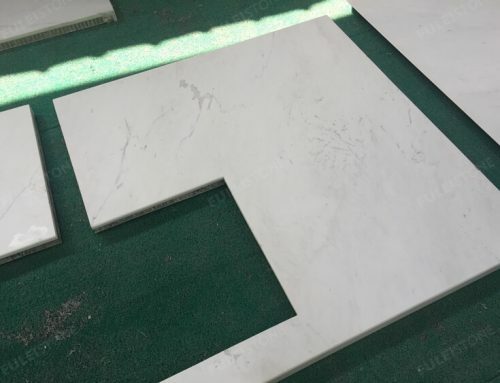 The popular size is 12inch by 24inch, or 24inch by 24inch, because the super white material is particularly hard, so the 1cm tiles can also be produced. When you enter any kitchen and see a super white countertop, it immediately attracts attention and also makes the entire surroundings look more pleasing and sophisticated. The super white countertops provide elegance, class, simplicity to any kitchen style. When you make a good color combination with your kitchen designs and cabinet doors, it looks amazing. 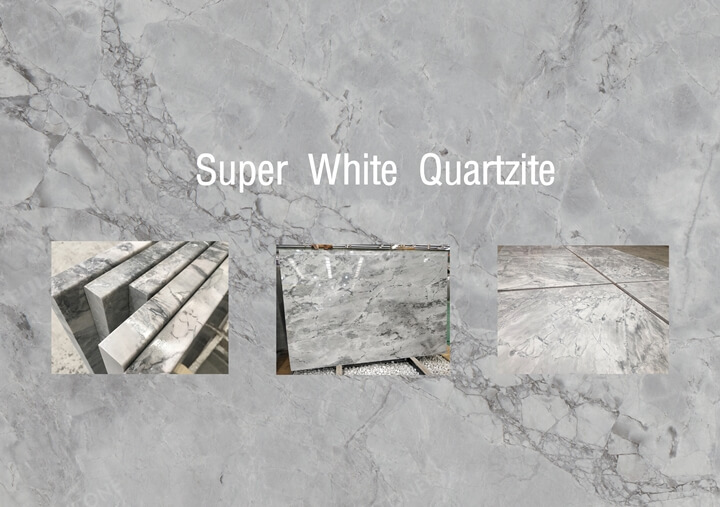 If you have any inquiry about the Super White Quartzite, pls contact us or leave a comment.